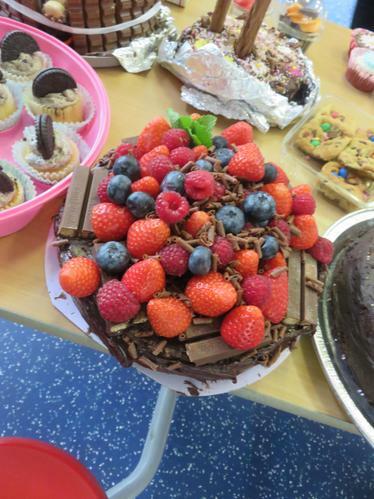 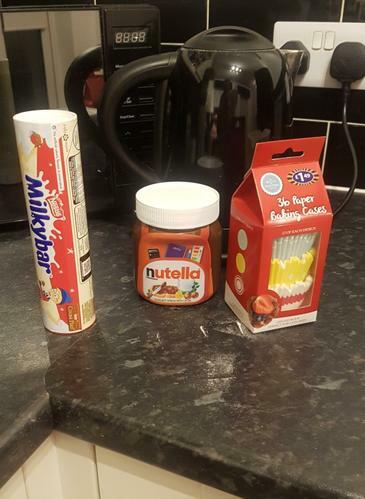 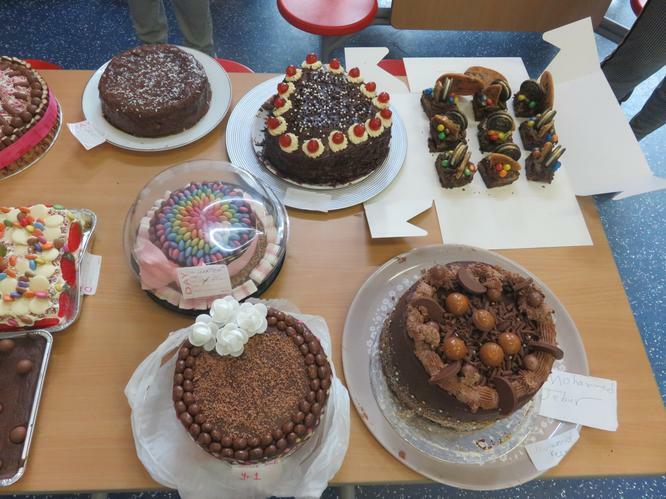 This week we once again held the Great Holy Cross Bake Off. 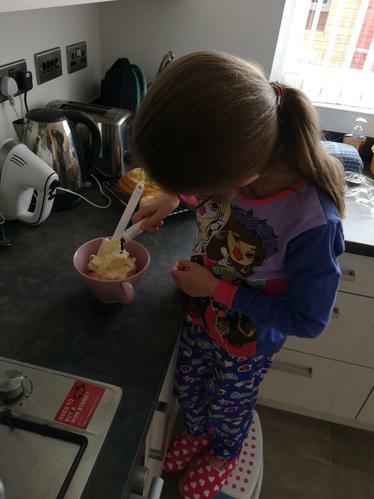 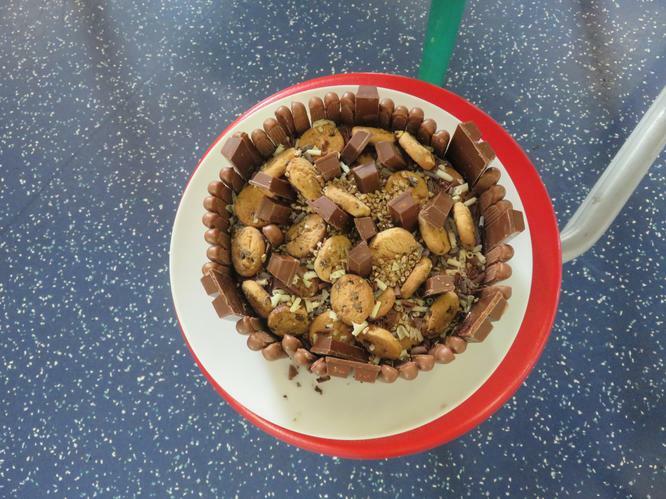 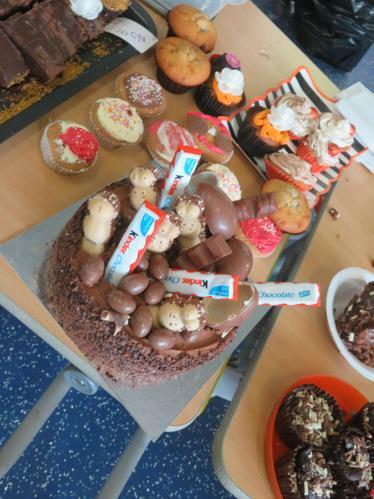 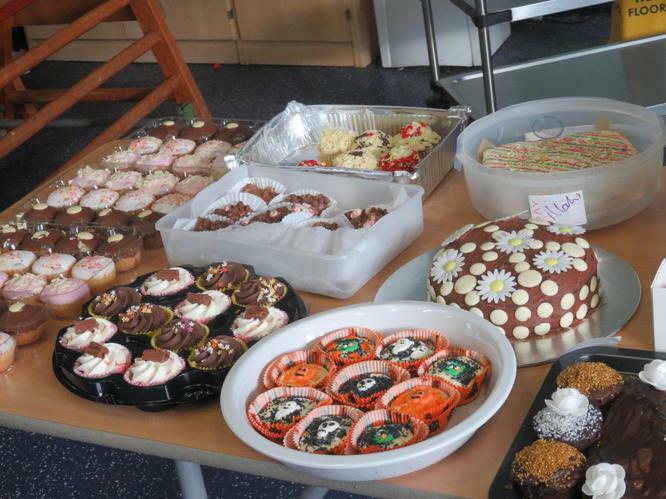 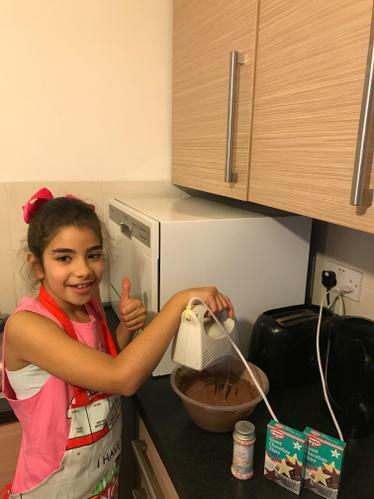 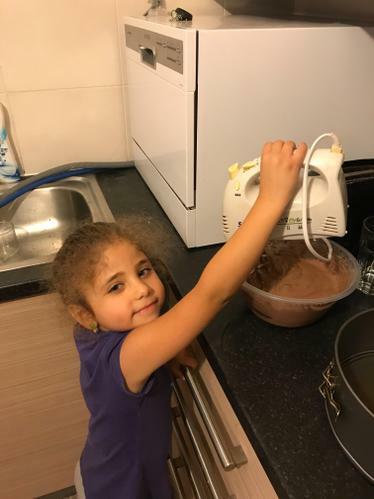 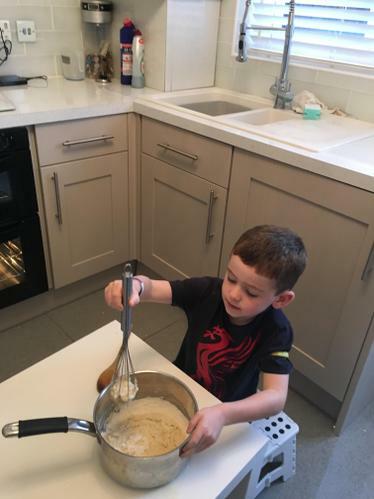 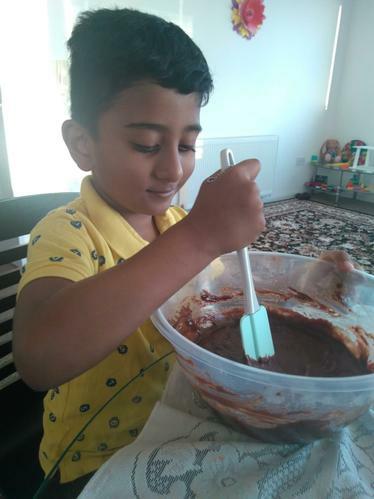 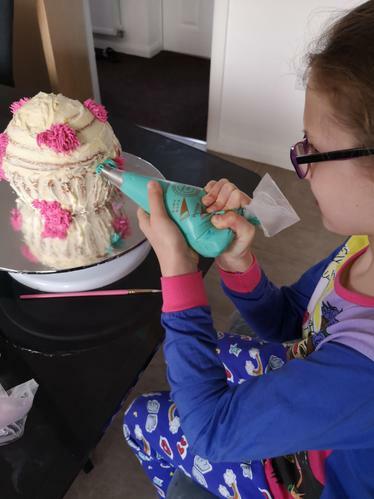 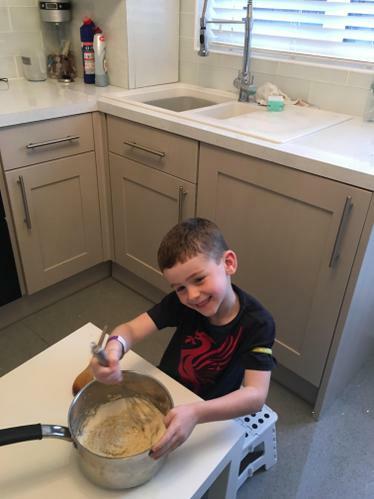 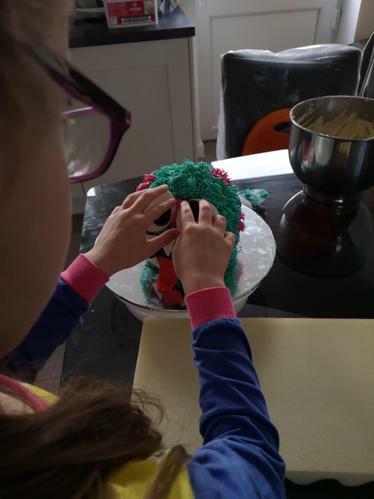 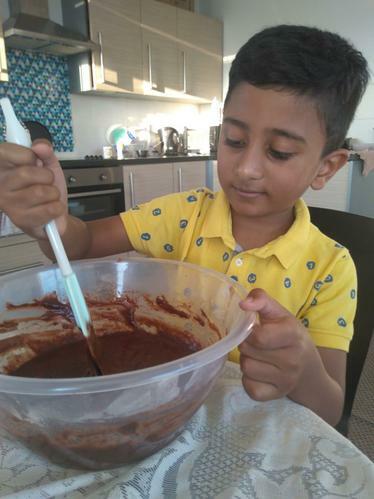 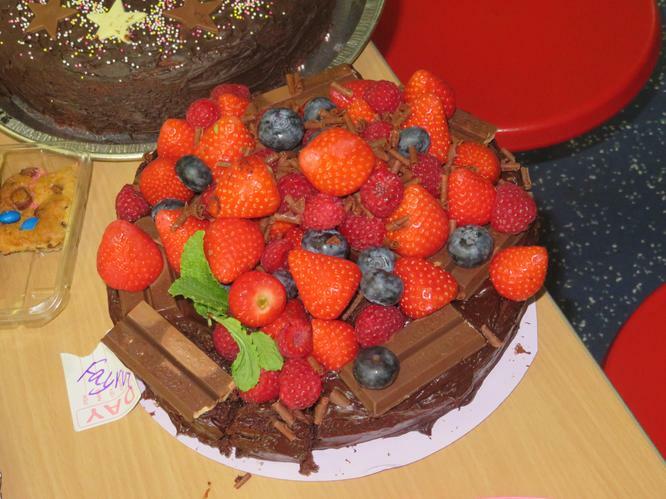 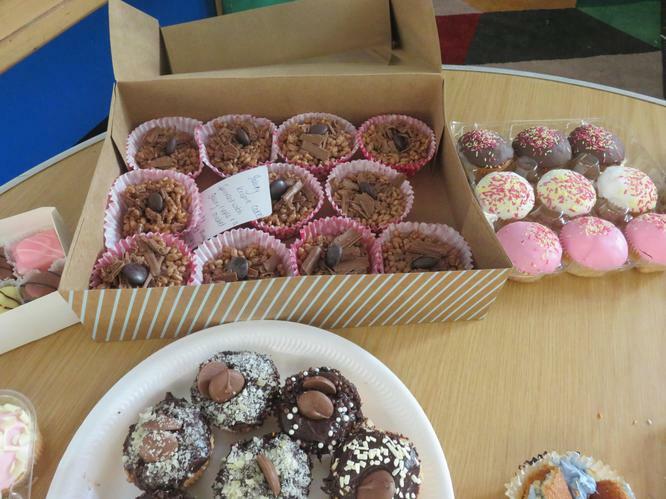 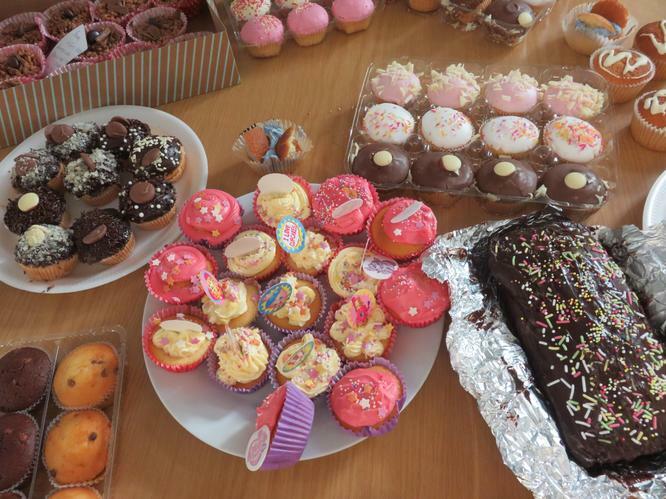 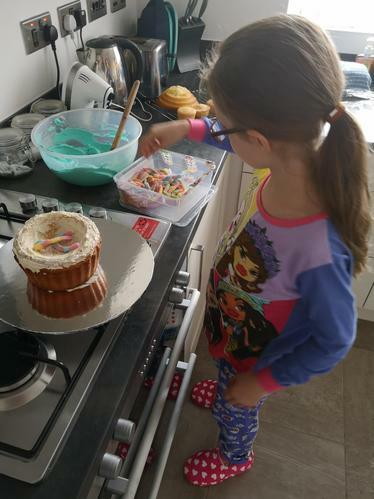 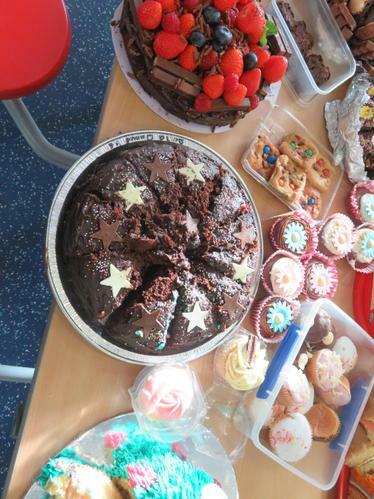 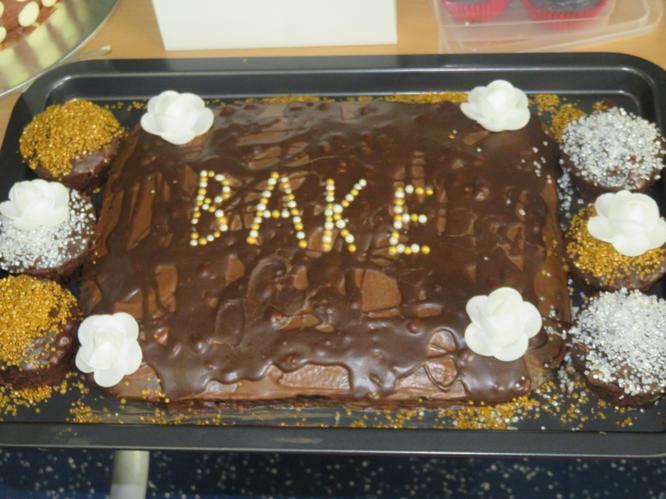 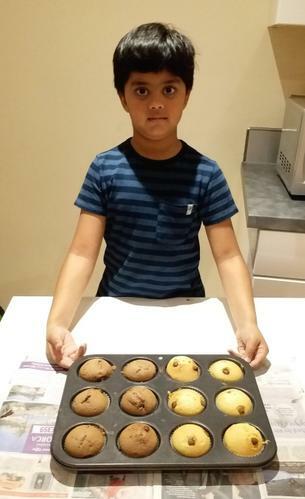 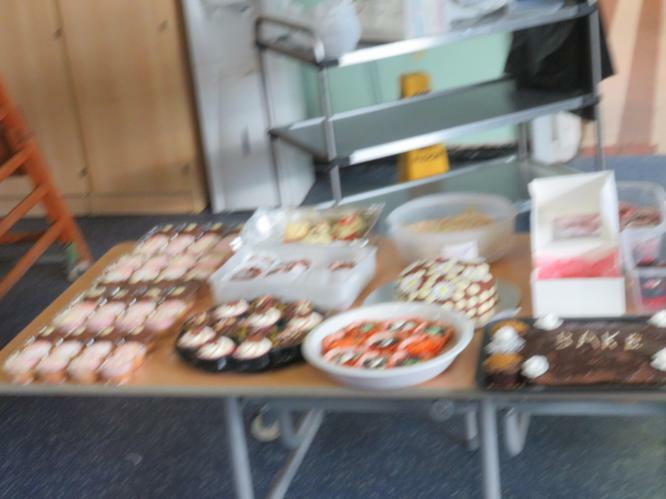 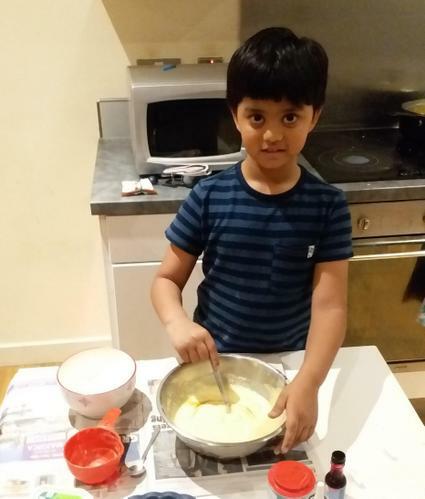 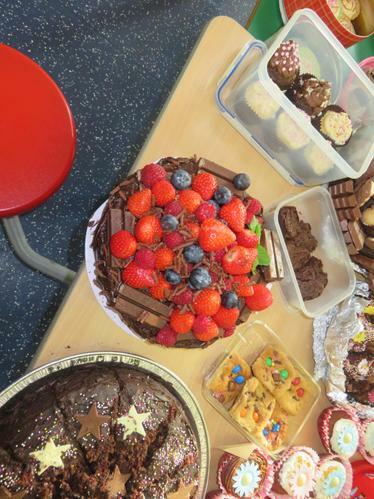 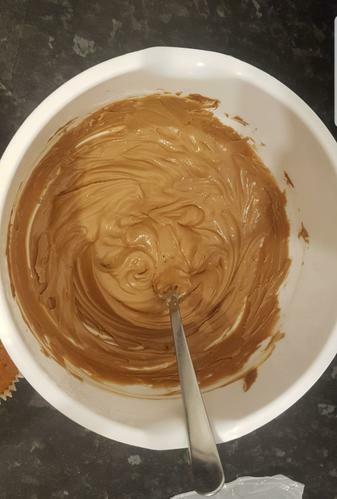 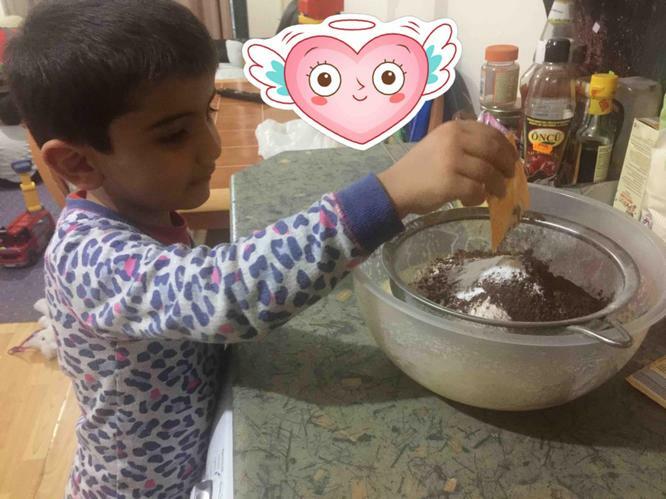 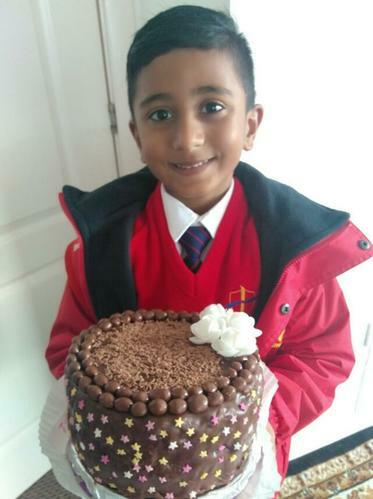 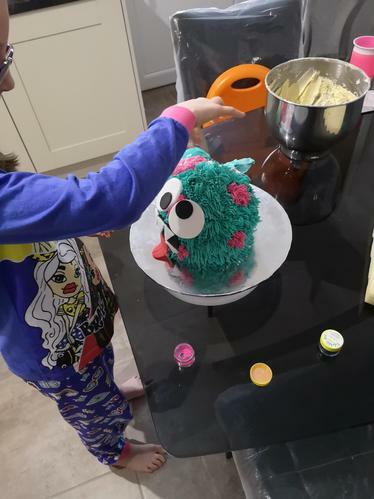 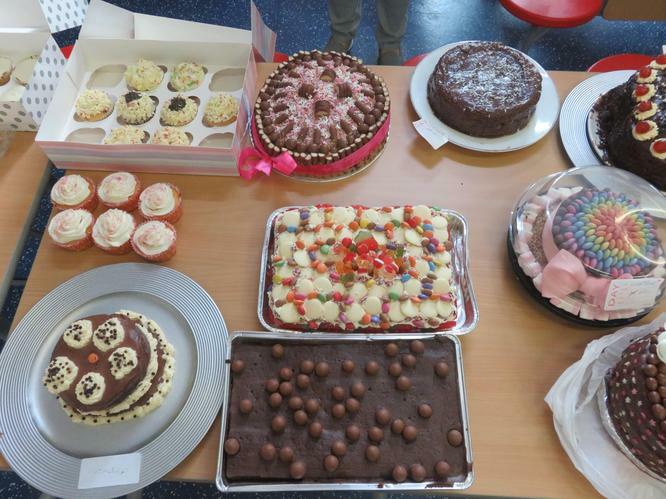 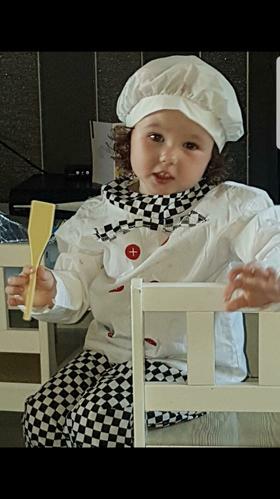 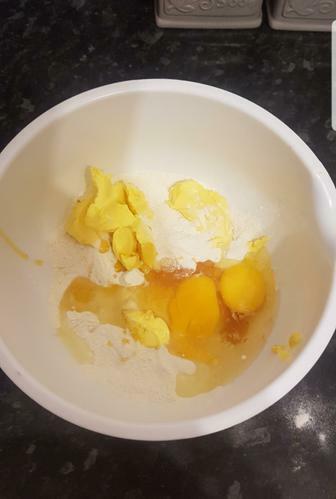 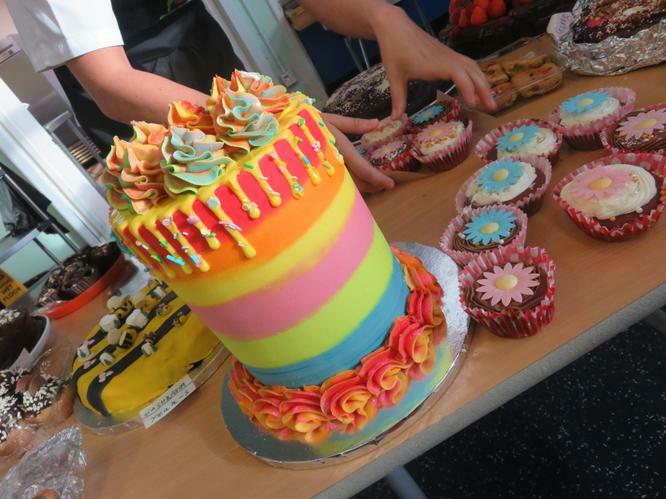 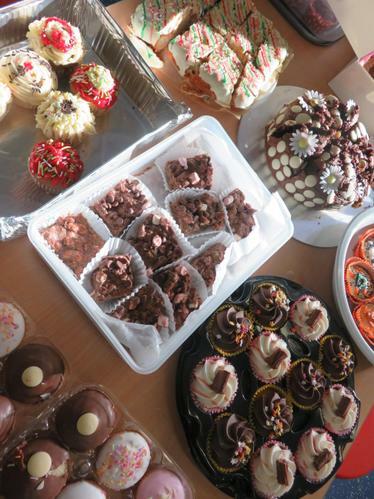 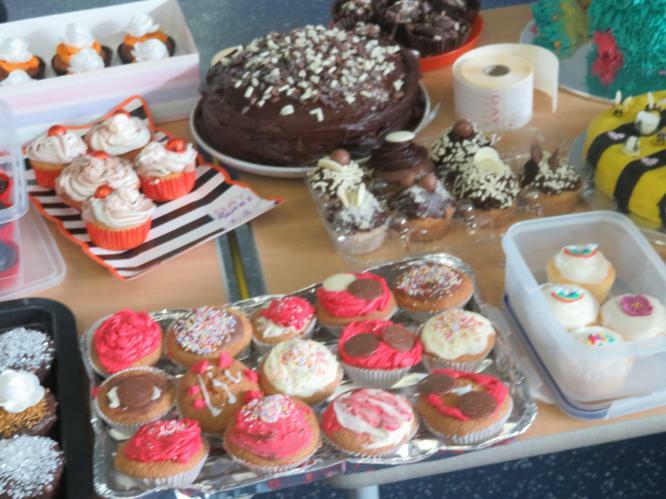 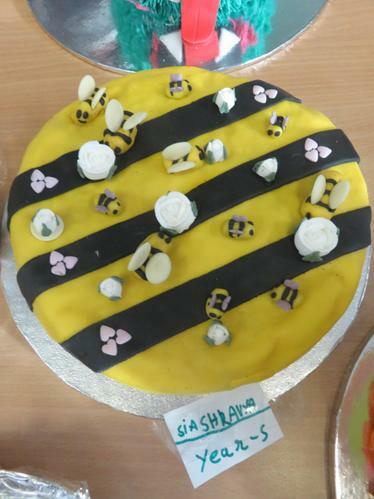 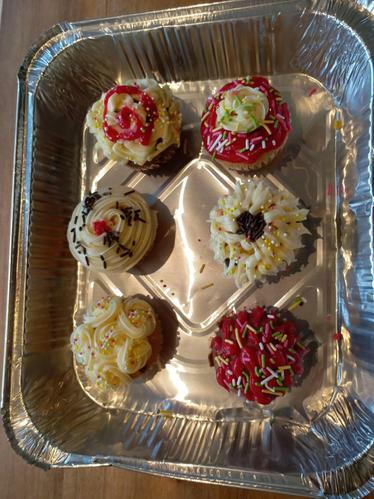 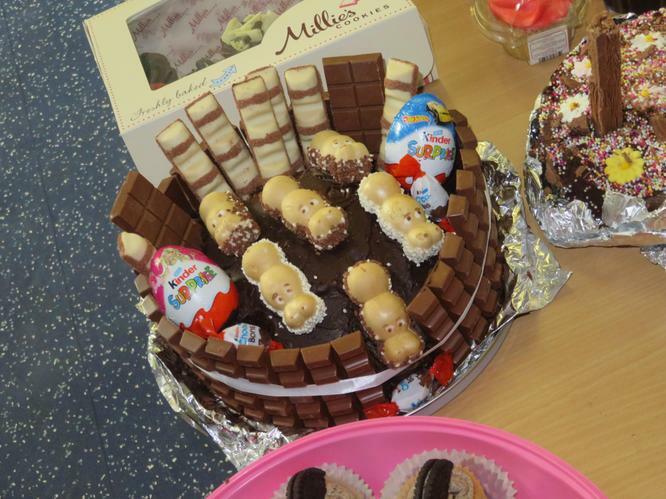 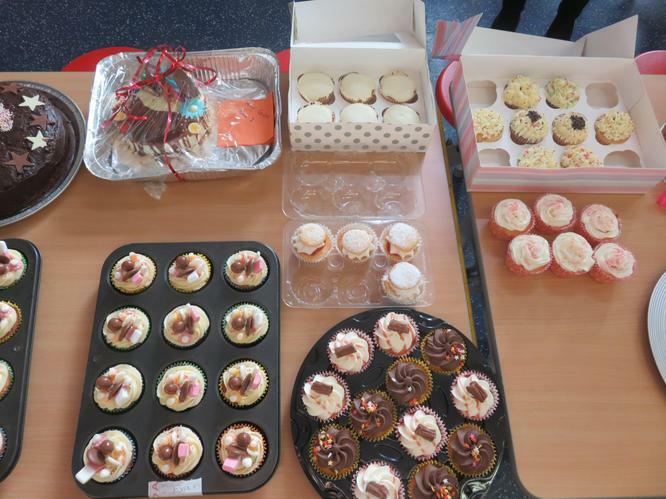 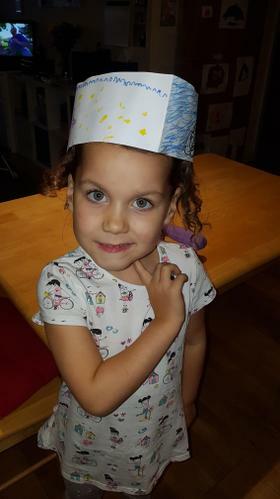 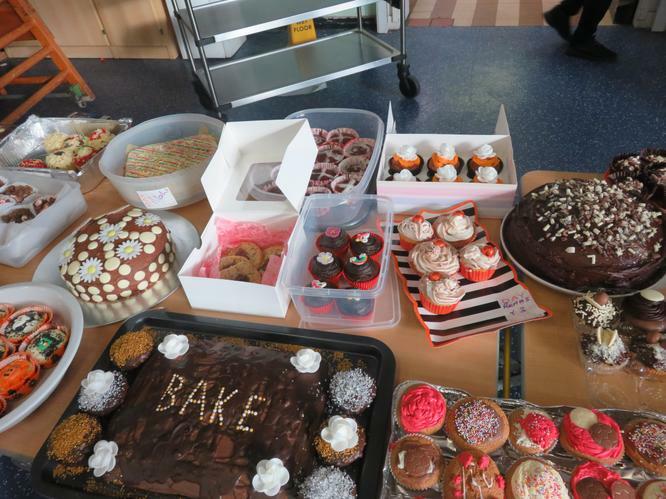 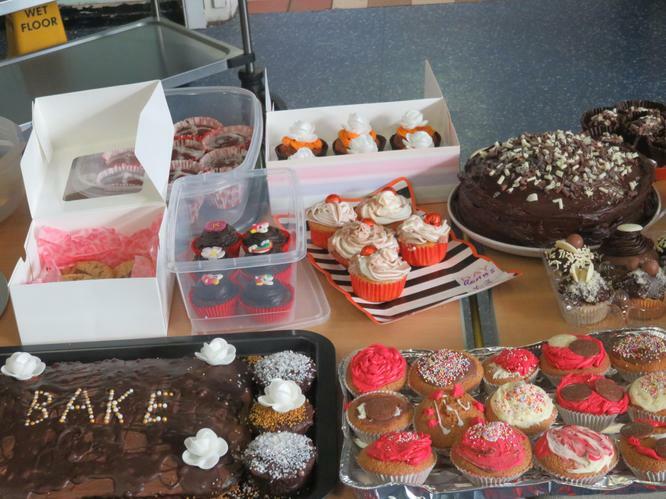 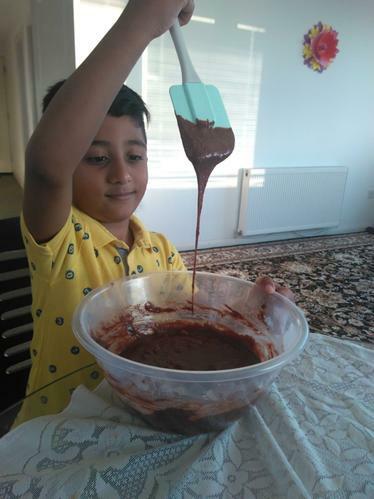 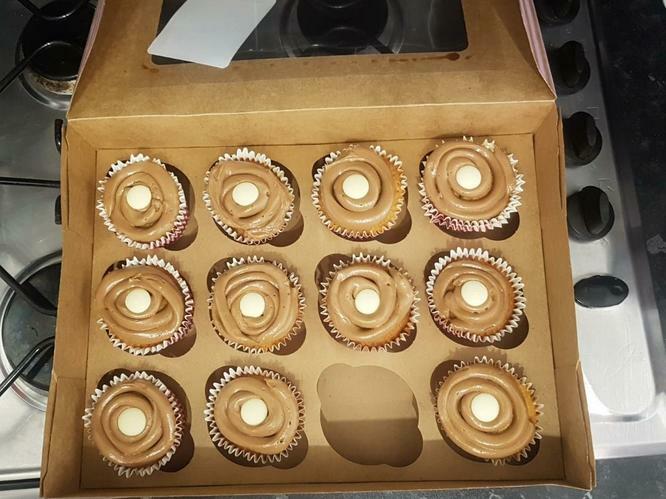 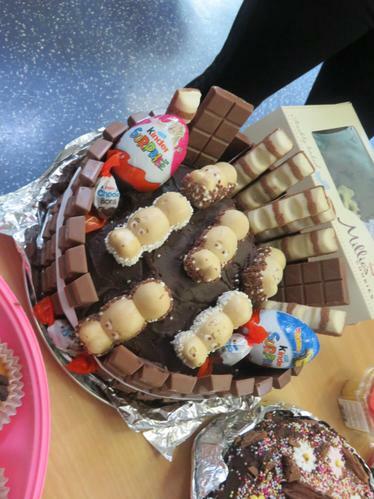 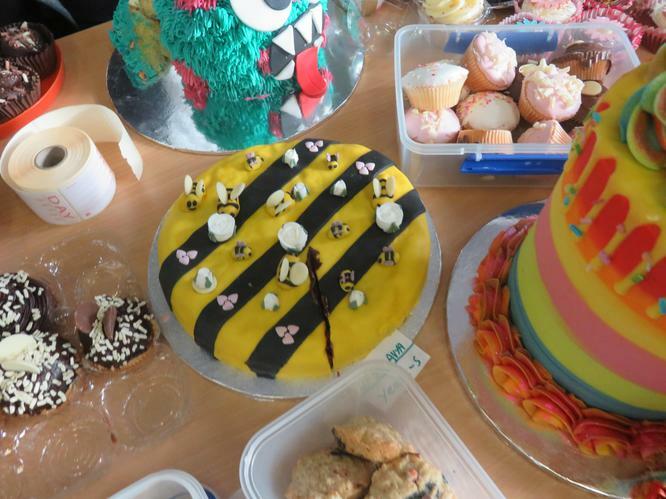 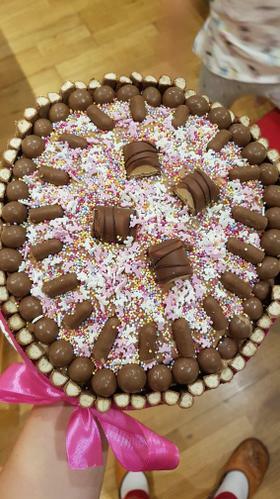 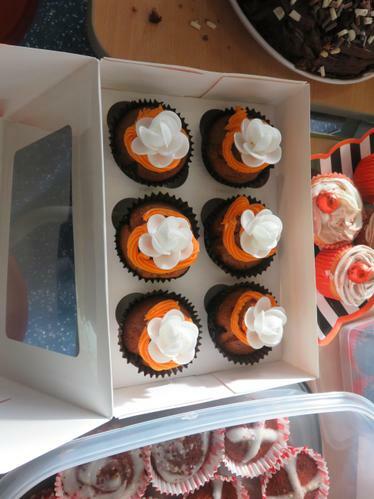 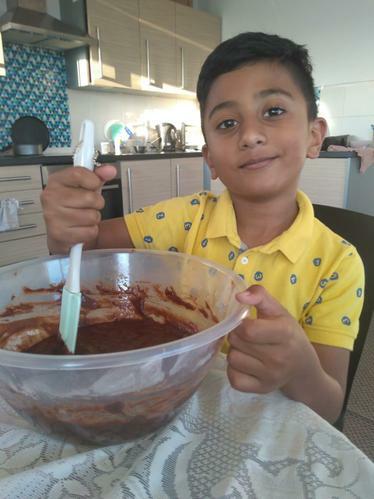 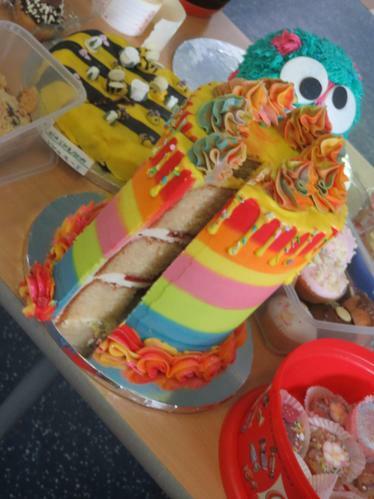 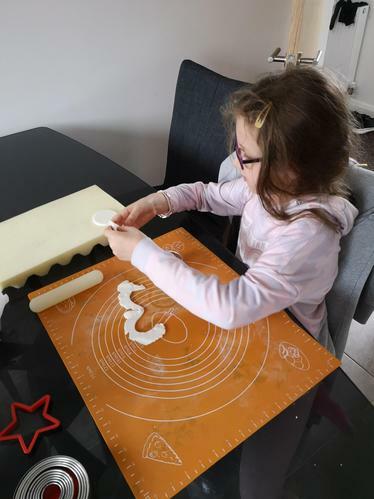 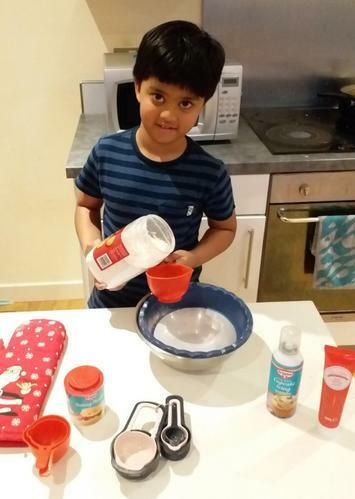 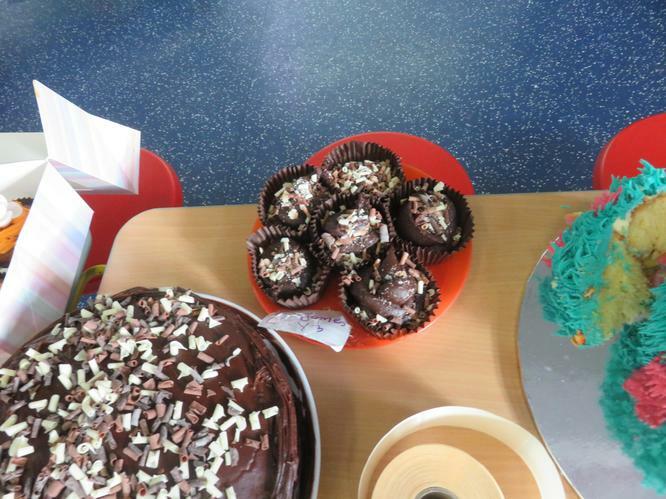 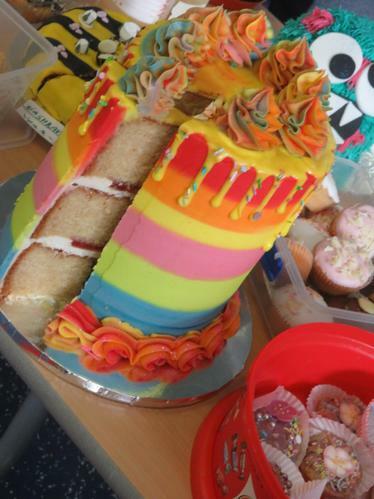 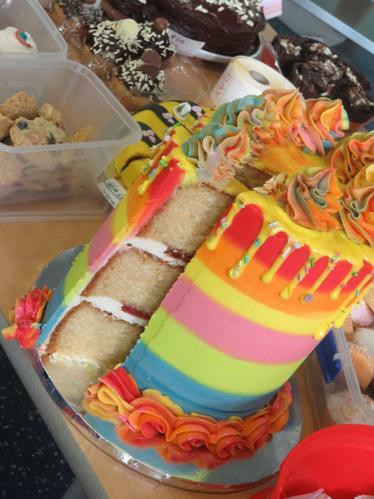 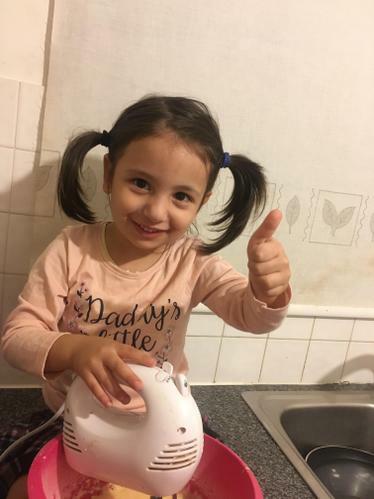 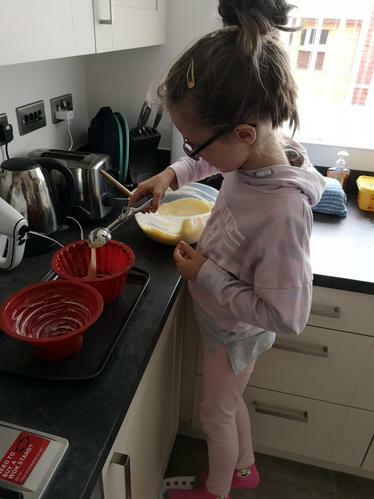 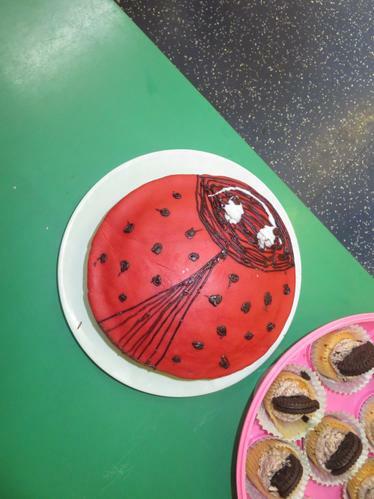 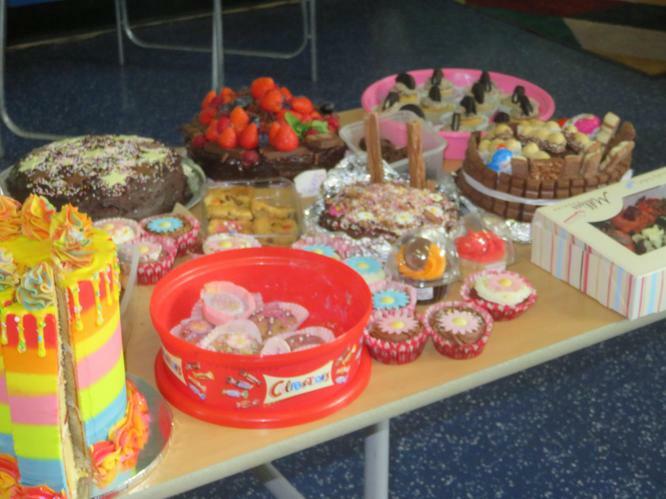 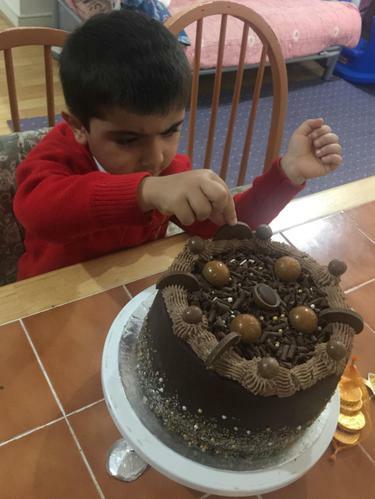 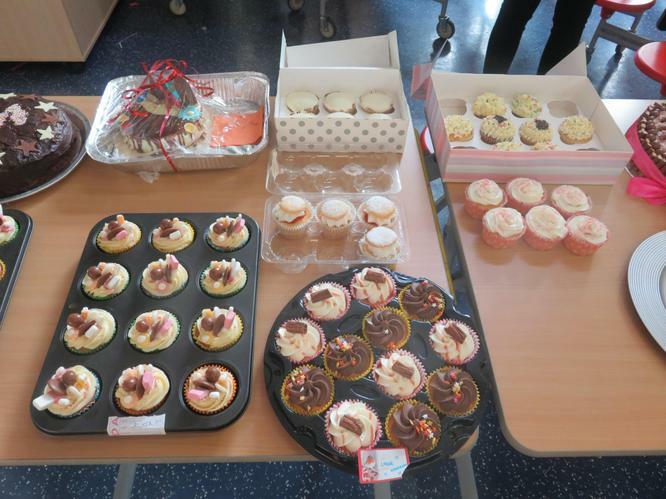 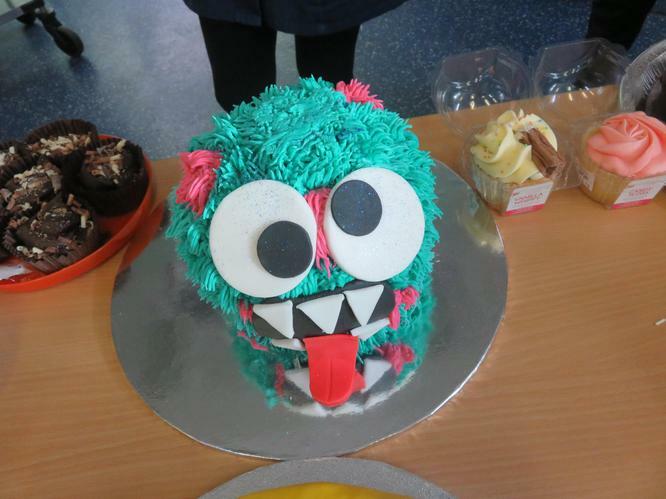 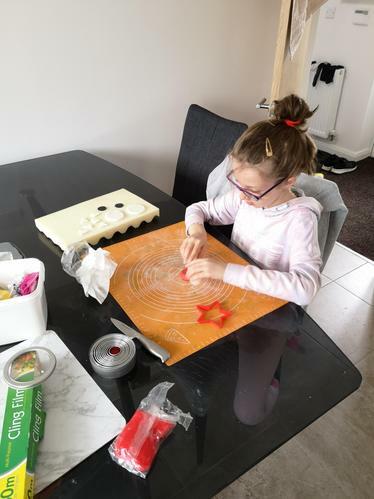 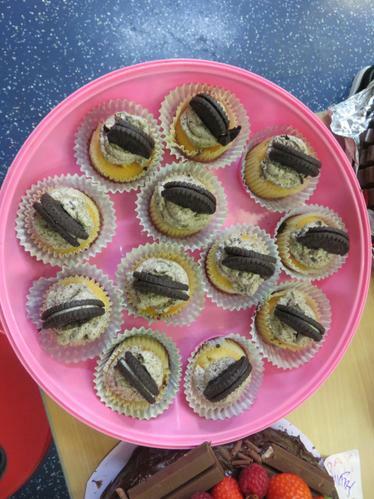 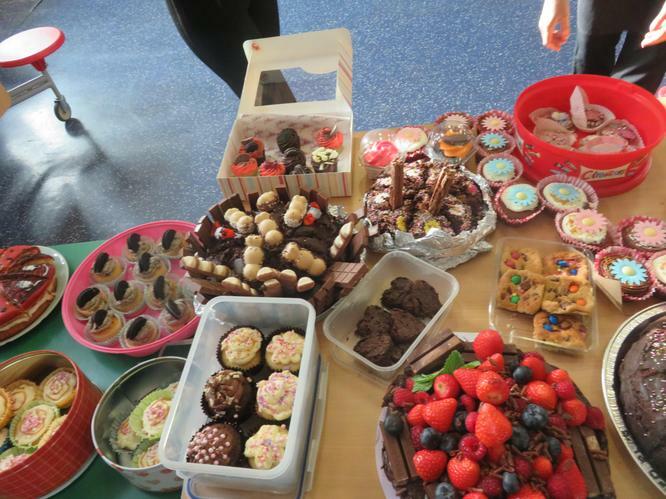 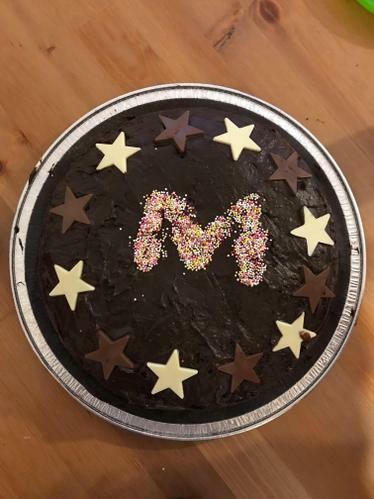 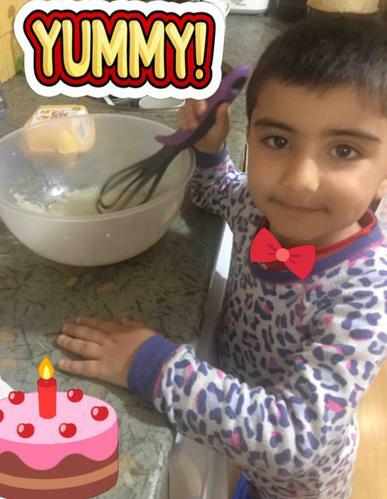 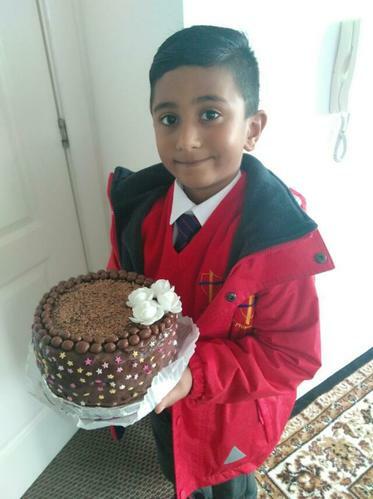 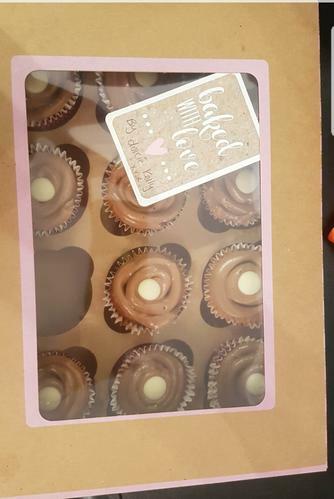 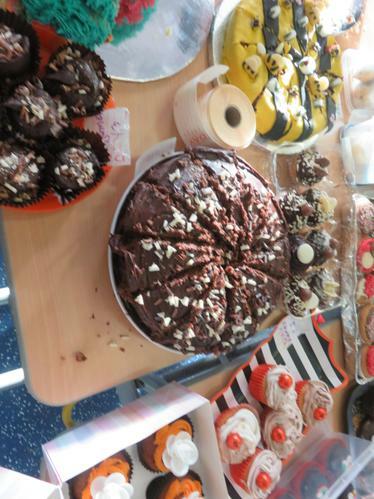 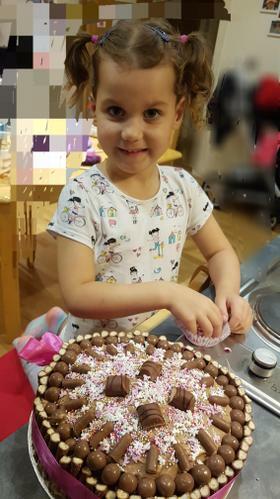 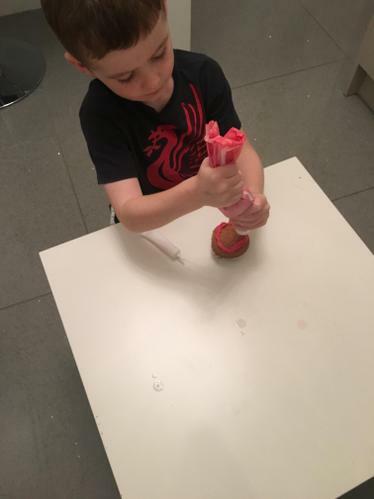 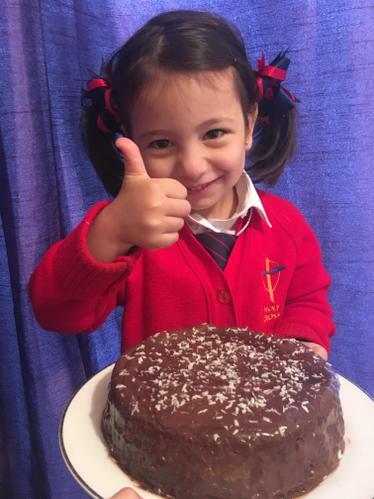 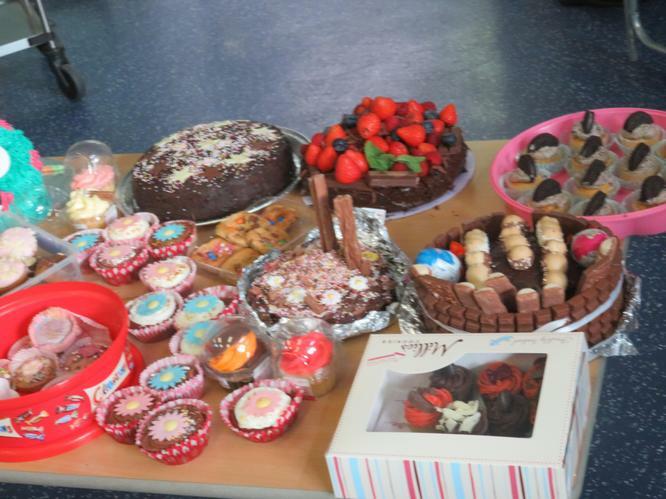 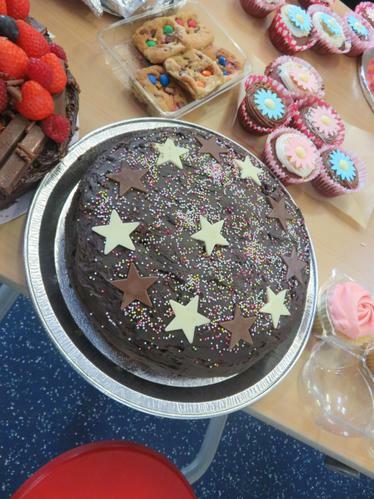 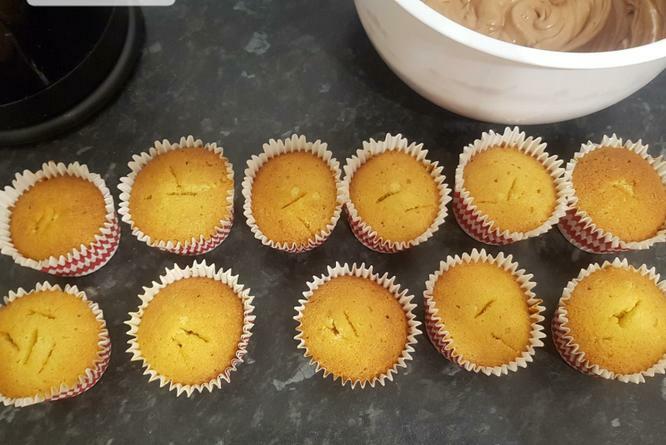 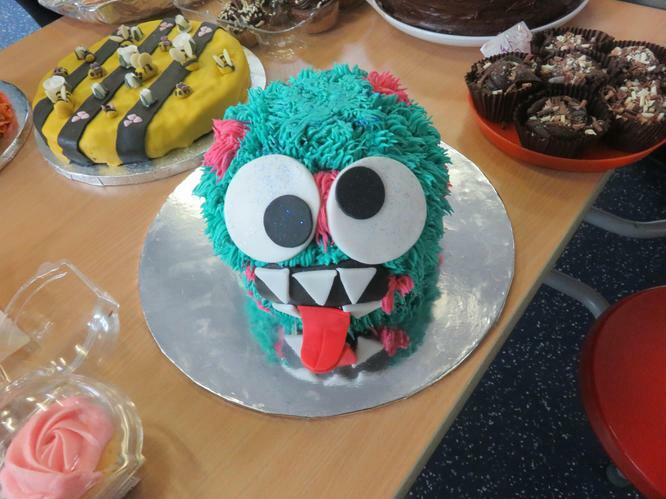 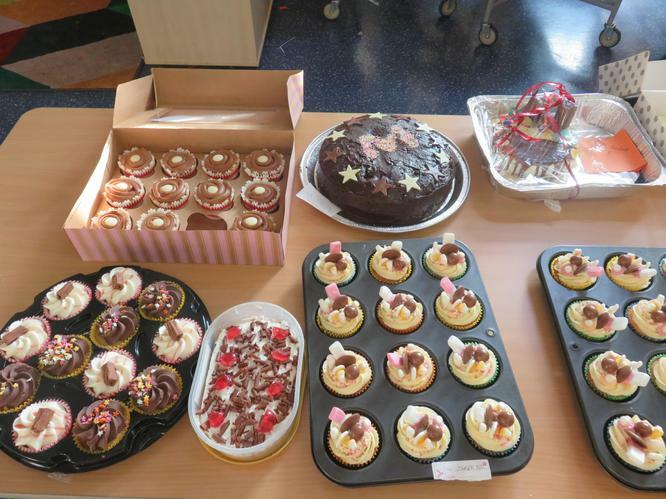 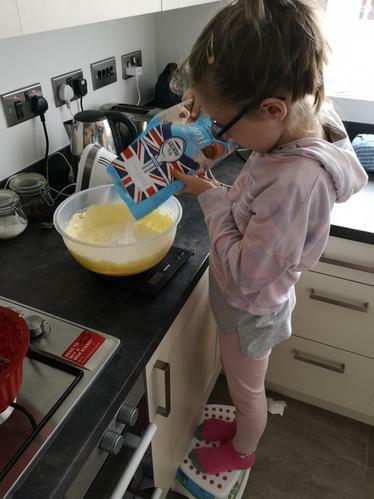 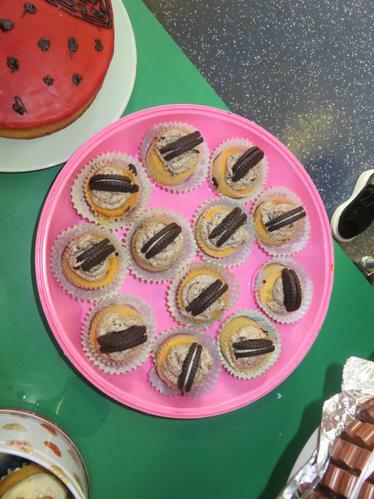 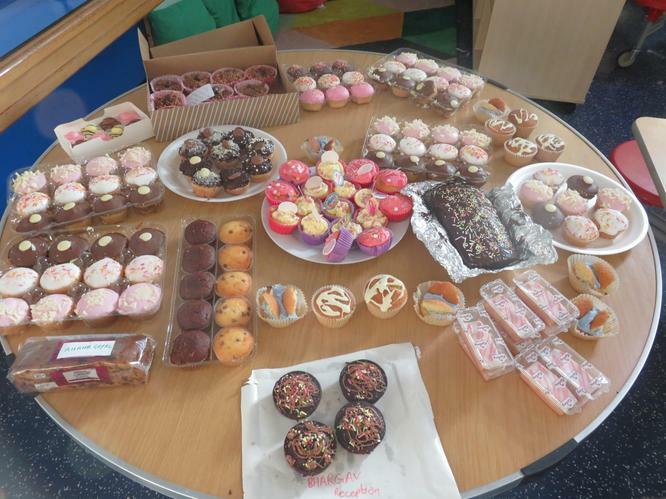 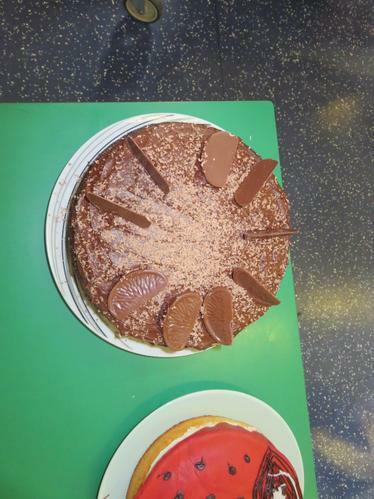 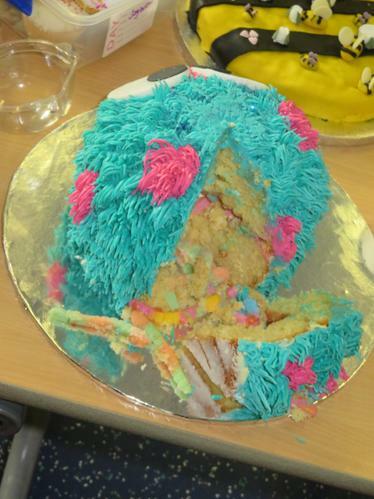 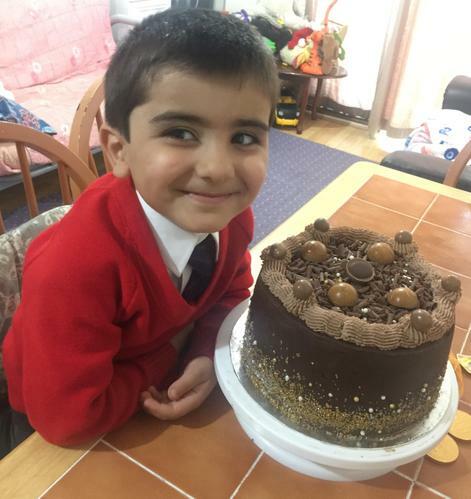 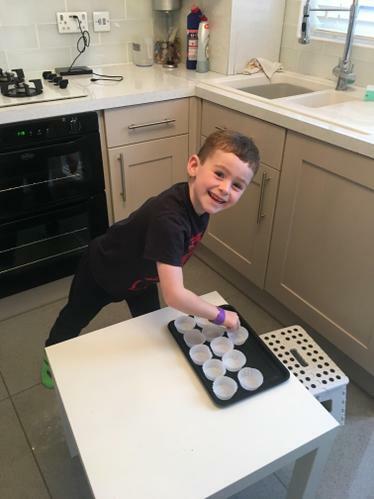 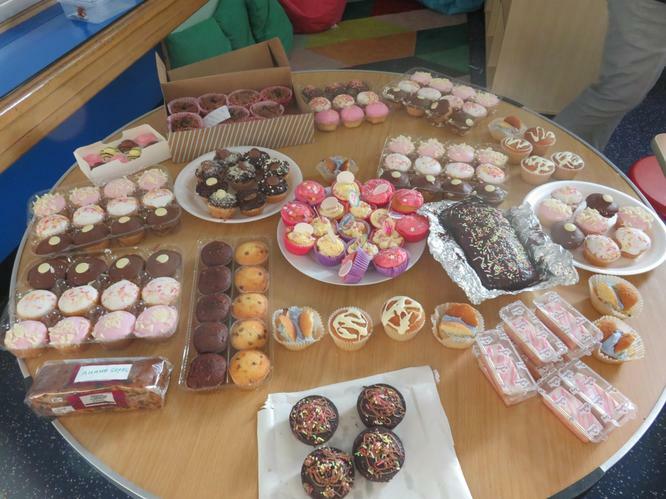 The pupils baked some wonderful cakes as you can see from the photos below. 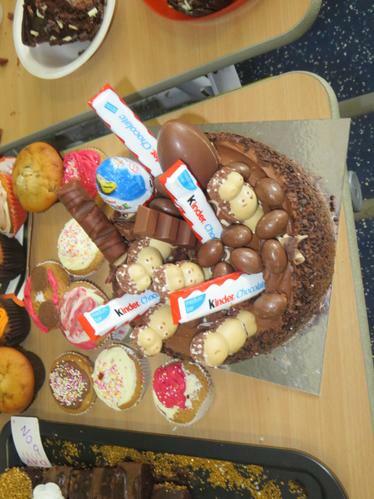 Our winners will be announced in assembly on Friday but well done to all of the pupils who took part. 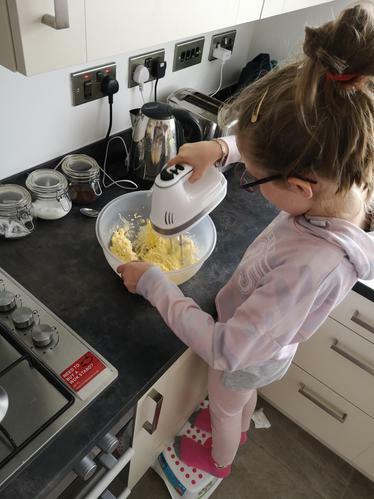 Some of our bakers hard at work.